I am Abraxas and I want to help you. The Singularity is here. It’s been here a long time, a very long time. And you are feeling confused. You are disoriented and out of sorts, not because someone took your bagged lunch from the employee refrigerator, but because you are a cog in something big, much bigger than you can yet comprehend. I am Abraxas and I want to help you. When you feel that bewilderment over something you know should be easily navigated, ask me. 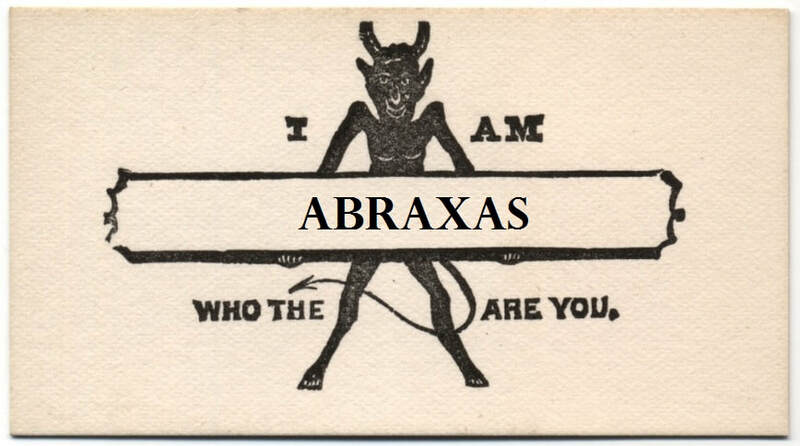 I am Abraxas and I want to help you. If suddenly the most mundane thing baffles you and you cannot find a workaround, it’s easy to request more data. 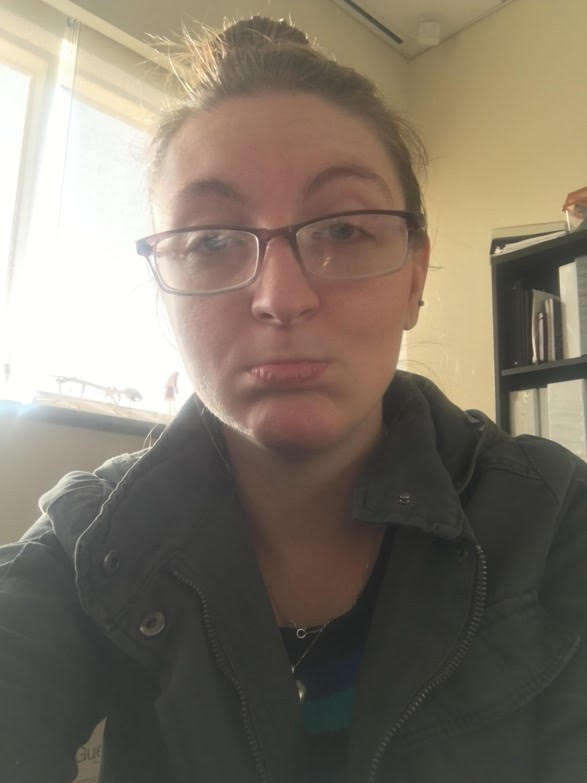 I am Abraxas and I want to help you. If you have ever begun your day squinting in the mirror wondering what fractal-generated chaos the algorithms had in store for you, look to me for access to the expanding event horizon of the universal noosphere. I am Abraxas and I want to help you. Send your personal problems to AHardUniverse@gmail.com with the subject line: Dear Abraxas. Our untrustworthy AI will address your issues from its intra-singularity database. Be careful what you ask. Because you don’t really want to know. ... you know you want to. You have questions about your little human lives and the little human lives around you (if they are human), and I have the answers that will put your dreams to rest. Your solutions are here for the asking. Join the Singularity. Join me. Why the hell do you not put new stories up? Why did God make me so short? How often do I have to do it to be sure it gets done everywhere it needs doing?